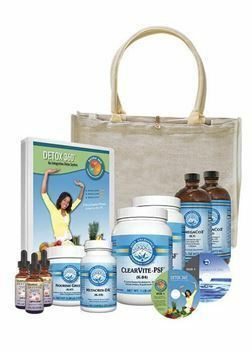 The Detox 360°™ program is an integrative clinically tested detox system. It can help you look great, renew your health , and energize your life! Have aching joints and muscles? Feel your weight is getting out of control? If so, the Detox 360°™ program can help renew your sense of well-being. 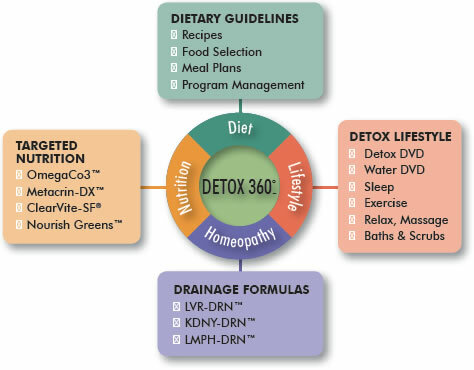 Read about the unique multi-pronged approach in this program and learn why Detox 360°™ is different from other detox methods. Never before in human history have we been exposed to so many environmental toxins! The air we breathe and the chemicals in our food, water, houses, and workplaces, as well as the various products we put on our bodies, all expose us to environmental toxins. Low-level bioaccumulation from multiple sources, building up year after year, increases our toxic load. This may result in symptoms such as fatigue, rashes, brain fog, etc., manageable at first, but then gradually may result in degenerative disorders, autoimmune, neurological dysfunction, and hormonal imbalances. Our bodies are equipped to neutralize these toxins and clear them out or store them. Our detoxification organs—kidneys, liver, lymph, lungs, intestines, and skin—work hard each day to address such exposure. 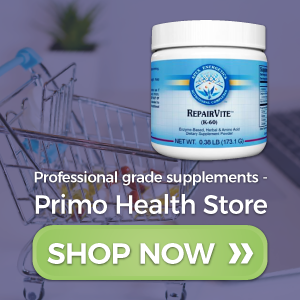 However, due to factors such as genetics, stress levels, dietary issues, lifestyle practices, nutritional balance, and exposure levels, our ability to neutralize and excrete these toxins may vary. Unless we take active steps to address toxic exposure, our health may be affected to varying degrees. The best approach is to fight this problem on many fronts. A simple cleansing diet or supplements, although helpful, may not be enough to make a major difference. The Detox 360°™ program has been designed by healthcare and nutrition experts to provide a coordinated, multifaceted answer. Detox 360°™ is a multifaceted foundational system, which incorporates many important clinical considerations in its planning and design. 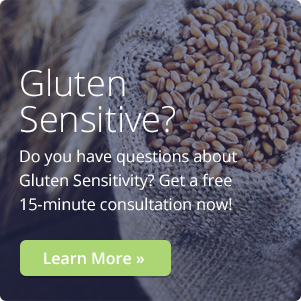 It addresses several key areas such as allergies, inflammation, toxicity, systemic and metabolic stress, mental-emotional stress, susceptibility factors, and much more. It is primarily a lifestyle-changing program, which helps anchor health-promoting habits and dietary adjustments that can become a new way of life, or may be used periodically to take advantage of its dramatic benefits. It can be used as a stand-alone program, or in conjunction with the therapeutic regimen recommended by your healthcare practitioner. The goal of Detox 360°™ is to provide a clinically tested system of dietary and lifestyle recommendations, with supportive formulas, which when used together, will have a significant impact on your health. This 4-week program includes educational DVDs, a highly detailed manual with easy-to-use food guides and recipes, daily journals, detailed explanations of toxicity sources, detox mechanisms, detox-promoting lifestyle practices, targeted nutrition, as well as supportive therapeutics. You are taken through a simple, step-by-step approach with clear explanations of how to complete each week's regimen. "My nutrition practitioner recommended a food elimination and detoxification program (Detox 360°™). After four weeks, I was out of pain for the first time in years." "I was suffering from depression and unmanageable perimenopause symptoms. My health practitioner suggested the Detox 360°™ program, and it was amazing to see my depression disappear and my hot flashes become bearable." For more information or to get started with the Detox 360 Program please call (415) 754-3047 or click on the BOOK NOW button below and schedule a Free General Discovery Call to answer your questions. 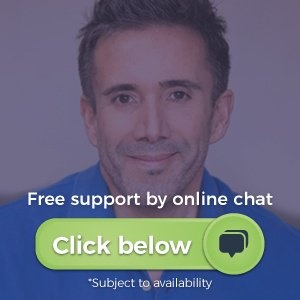 You may also try me at the chat button at the bottom of the page as I'm often available for a quick chat. The content and images on this page are property of Detox 360°™.